 The practice of Michael Kim, DDS is very involved with the community. 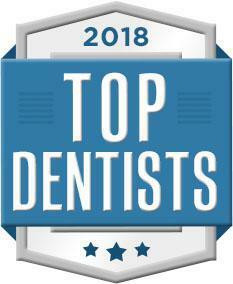 Our dentist and team in Mequon, Wisconsin, truly enjoy giving something back to the community that we love so much. Every spring, we raise money for this children’s charity. Dr. Michael Kim is proud that our office has raised nearly $100,000.00 since Smiles For Life began. From March 1 to June 30, 2017, our office is offering teeth whitening at a discount. Our time and materials are donated, and the money we raise will go to charities. For more information about our community involvement and to schedule a visit, contact our dental office today.